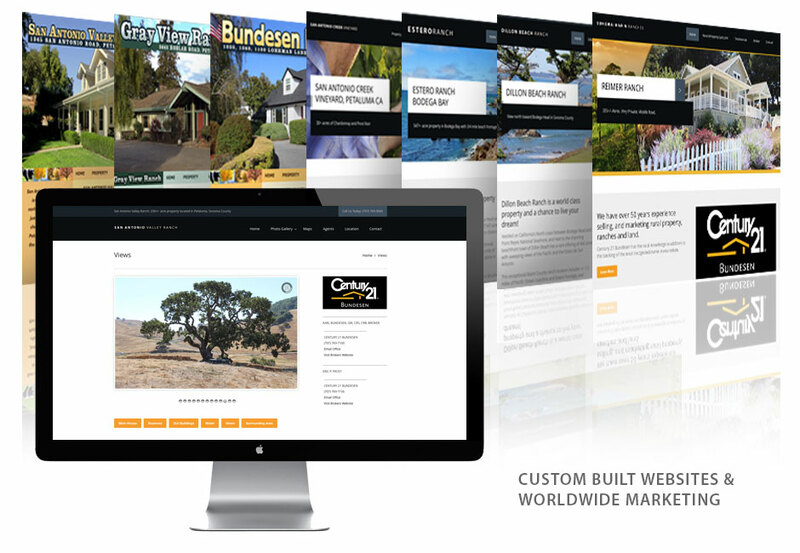 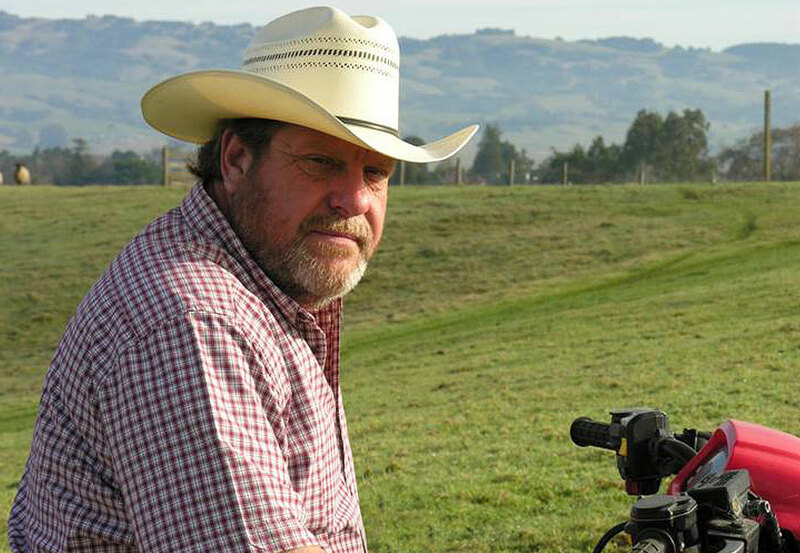 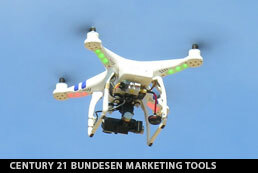 Century 21 Bundesen offers a extensive arsenal of tools for marketing your rural property, or ranch. 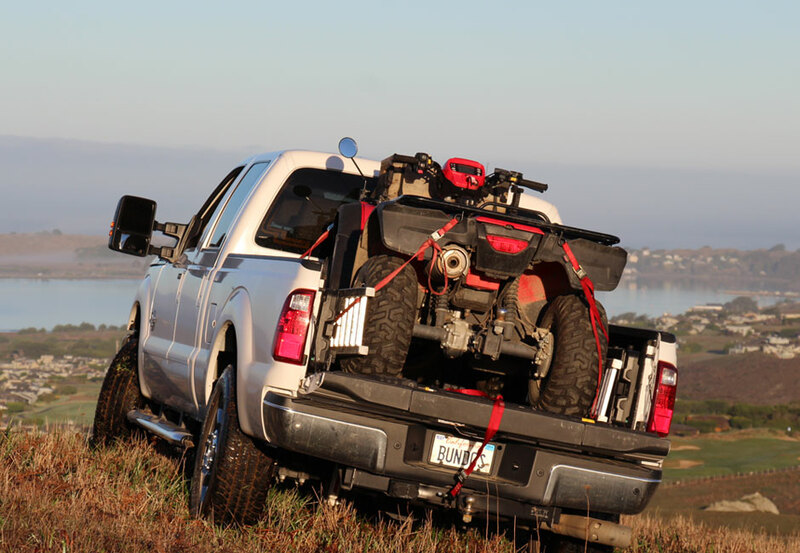 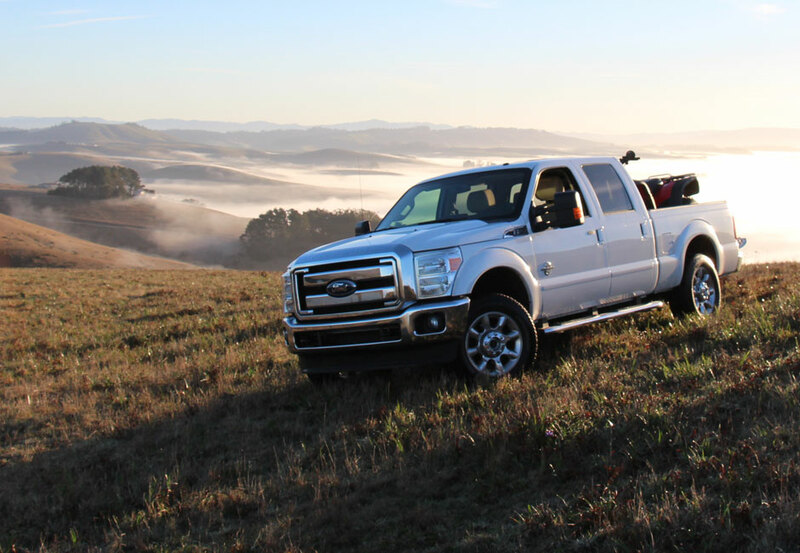 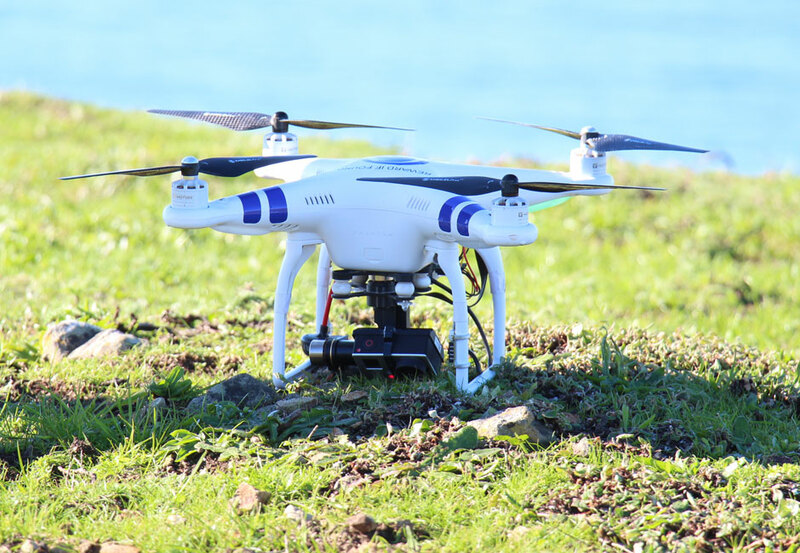 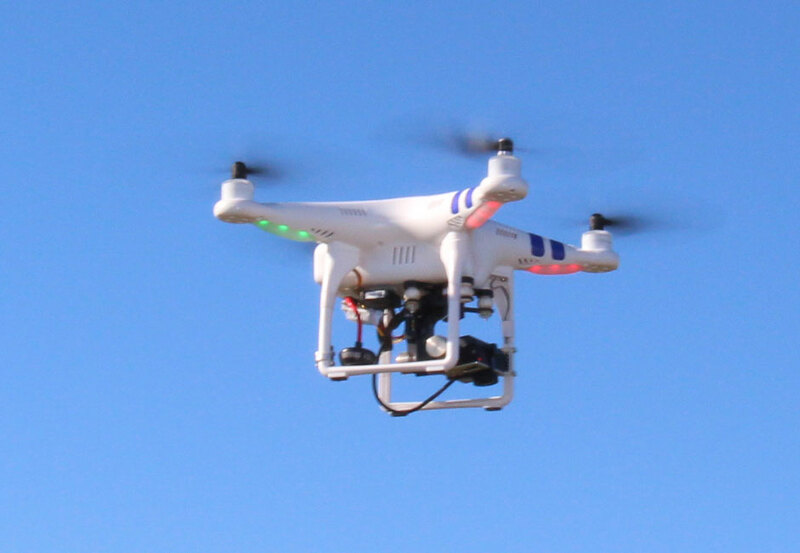 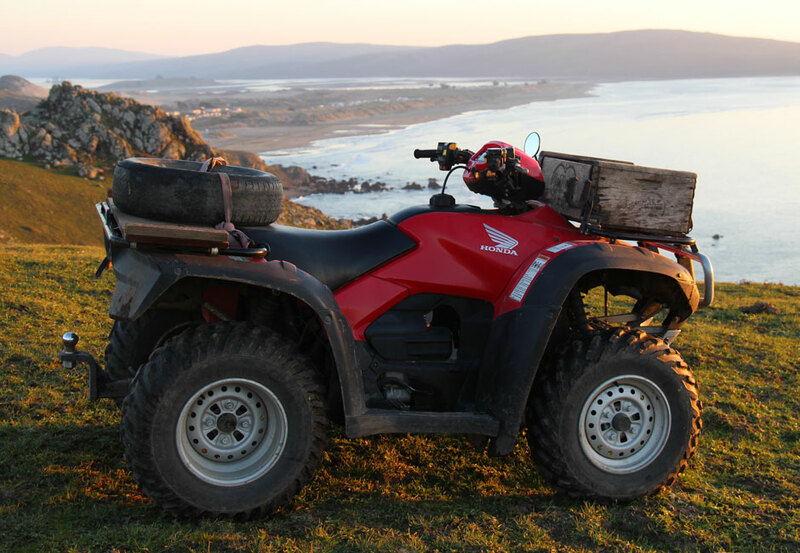 They include drone aerial flyover videos, off-road vehicles to access hard to reach locations, and custom websites to reach a worldwide audience. 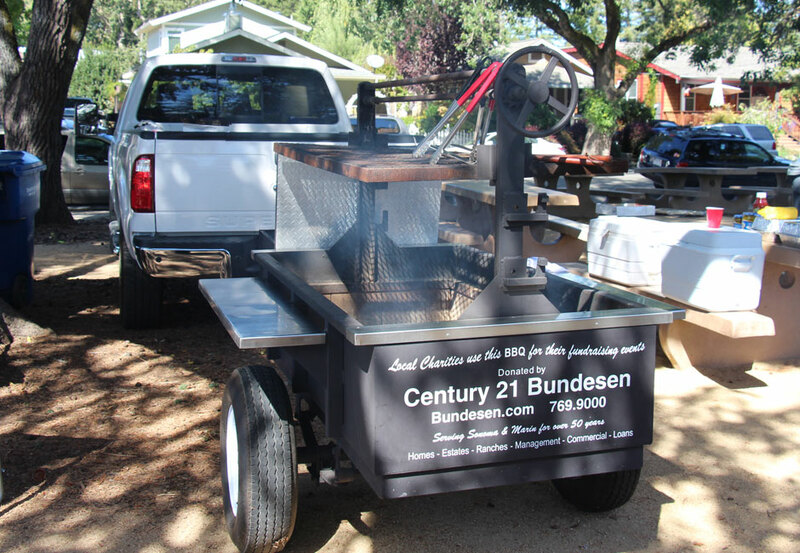 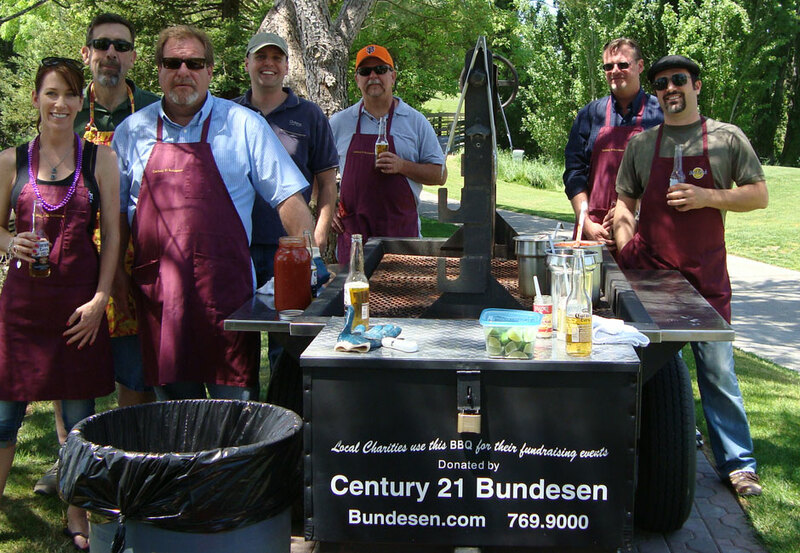 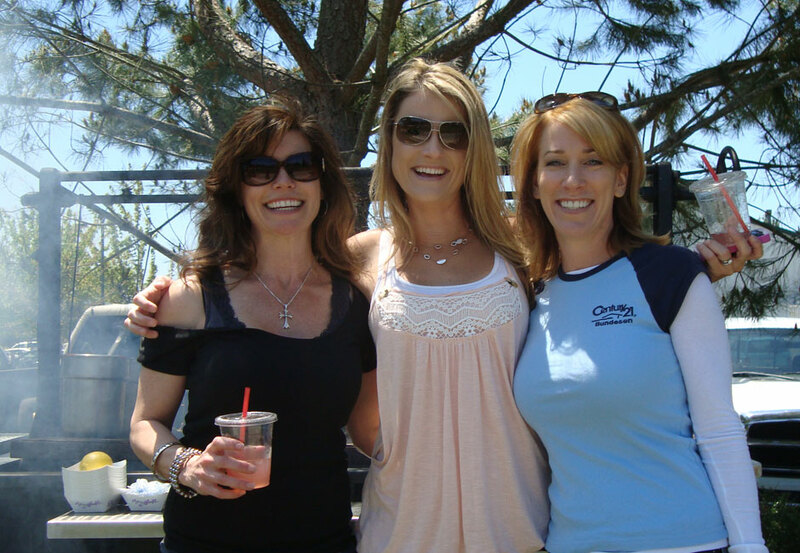 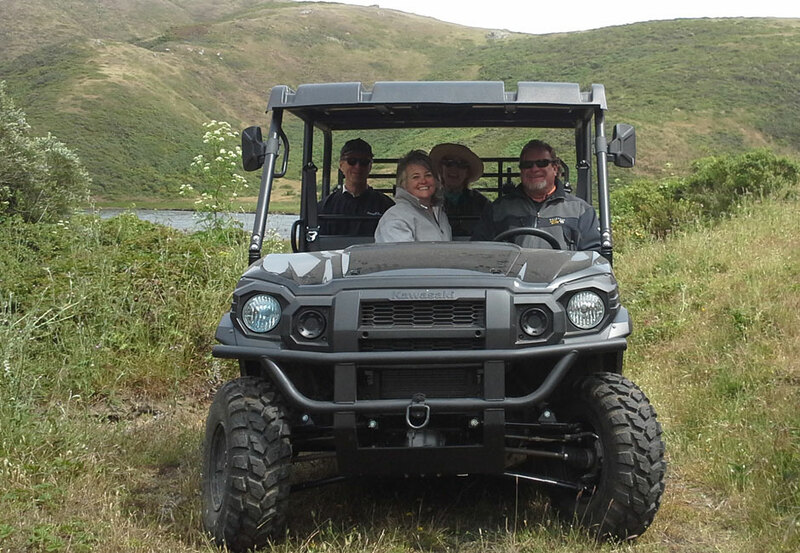 Century 21 Bundesen is also very active in the local community offering a mobile BBQ for Petaluma non-profits.